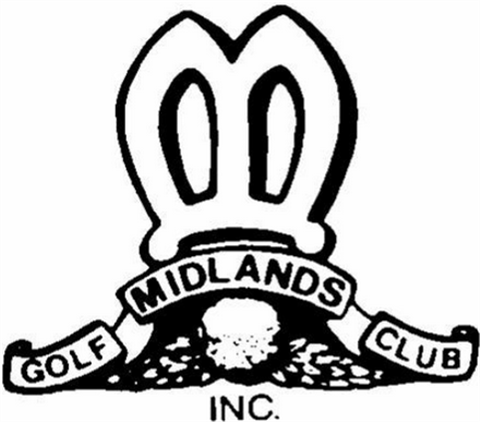 Stay up to date with the latest news and events information at Midlands Golf Club! 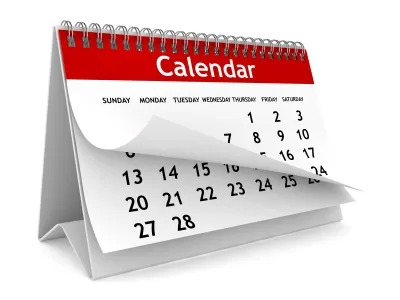 Stay up to date with the latest news and events information at Midlands Golf Club! The latest and greatest in the equipment world is available at the Midlands Pro Shop and custom fitting is available all purchased products. The latest and greatest in the equipment world is available at the Midlands Pro Shop and custom fitting is available all purchased products. Michael is a highly regarded teaching professional who can assist golfers of all ages and skill levels. - Individual lessons cost $40 per half hour. 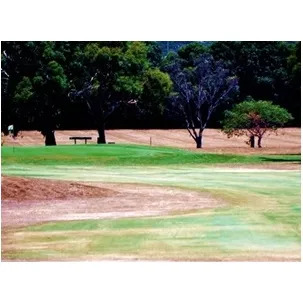 - Ladies and Mixed Clinics:- 4 clinics over 4 weeks @ $10 a head for each clinic. - Check the Pro Shop for the upcoming dates. Book a lesson today! 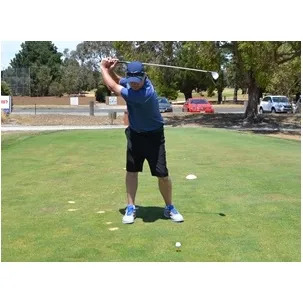 Michael is a highly regarded teaching professional who can assist golfers of all ages and skill levels.